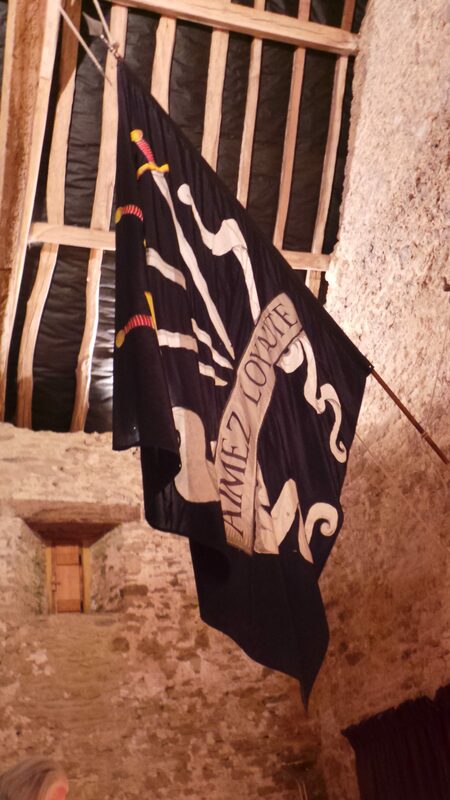 Our annual Make & Mend weekend is a private affair where members of the regiment gather to take stock of, repair and produce new items for the seasons ahead. 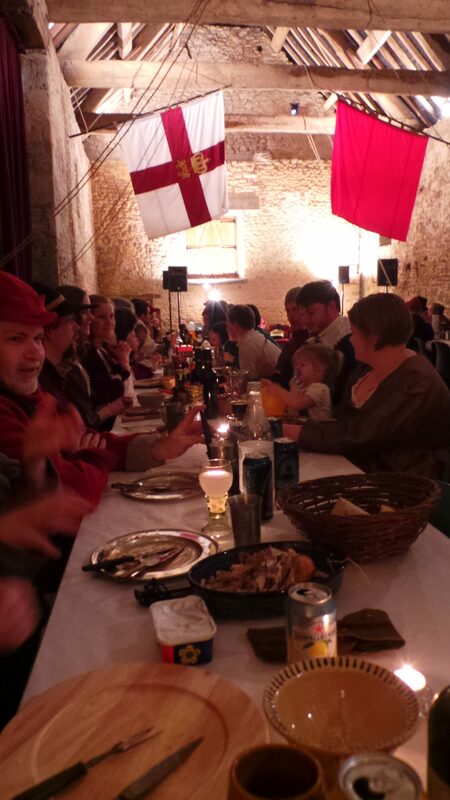 Including a Banquet & Barn Dance on the Saturday evening it allows new members to meet the regiment without the background fuss of setting up for an event, and thus a tad more relaxed atmosphere to meet new people. 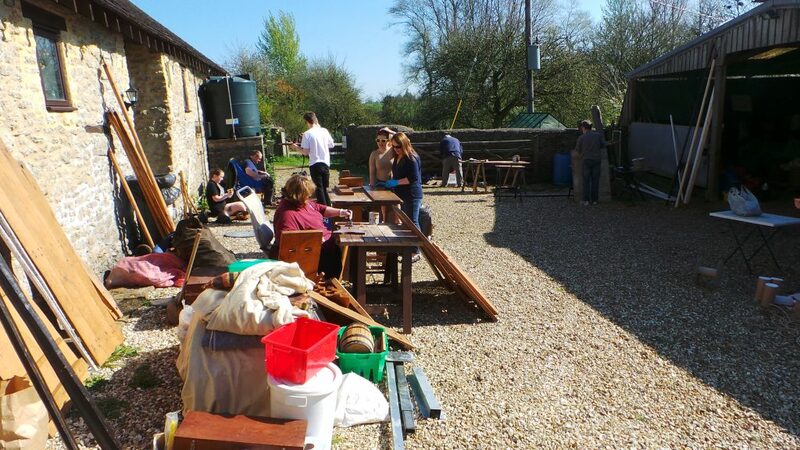 Out in the sun repairing our kit. 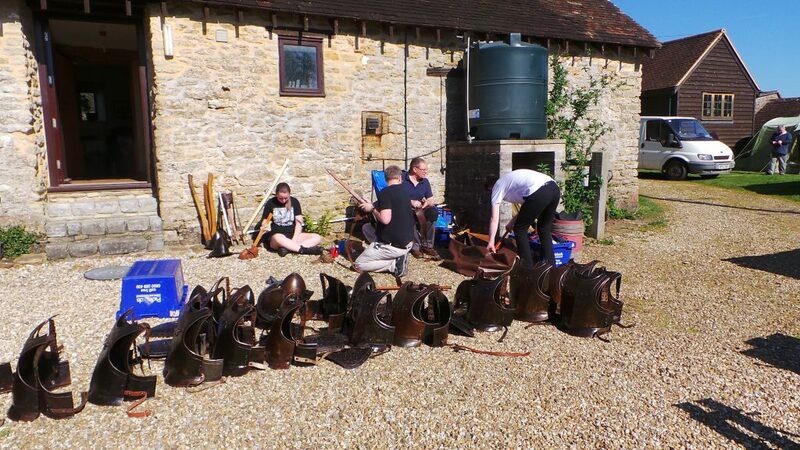 Our stock of armour drying in the sun after oiling.